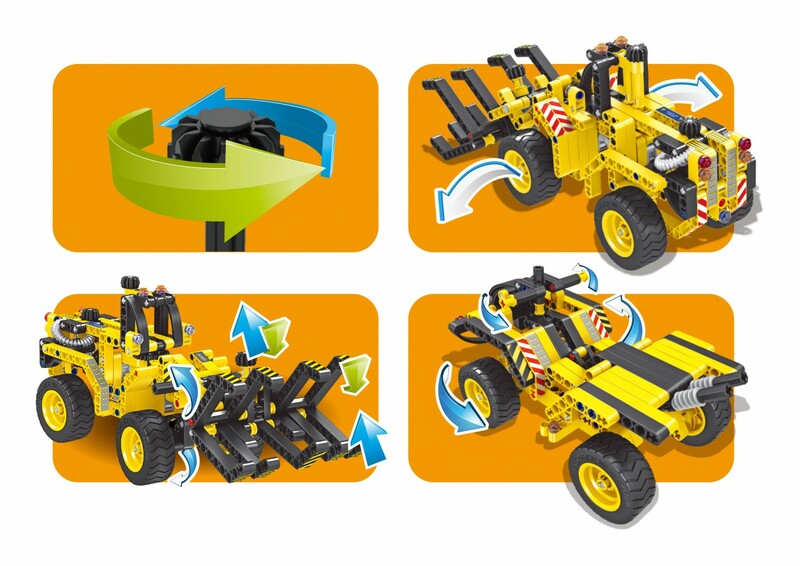 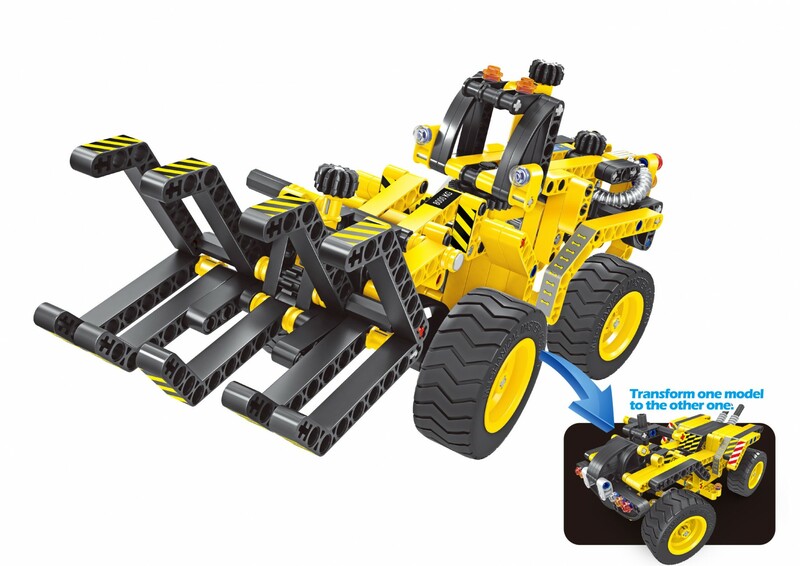 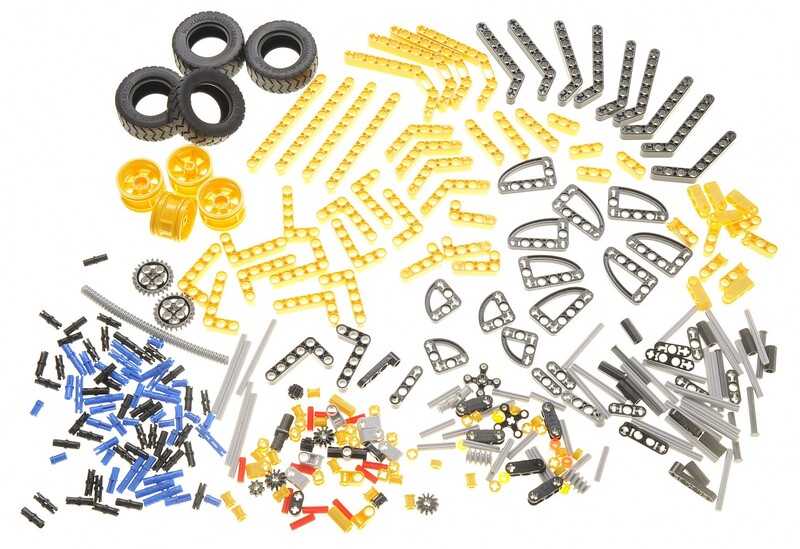 Let your child's imagination run wild with the 261pc bulldozer toy. 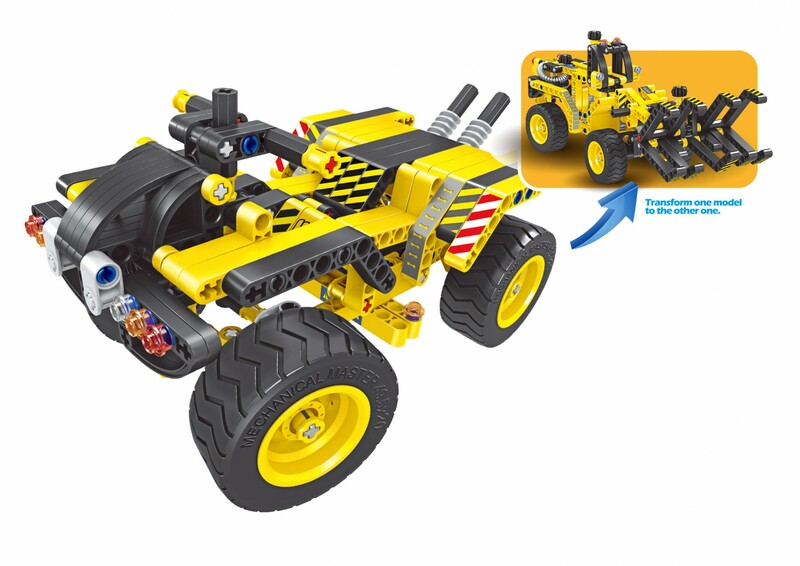 This bulldozer can be put together and removed for easy storage. 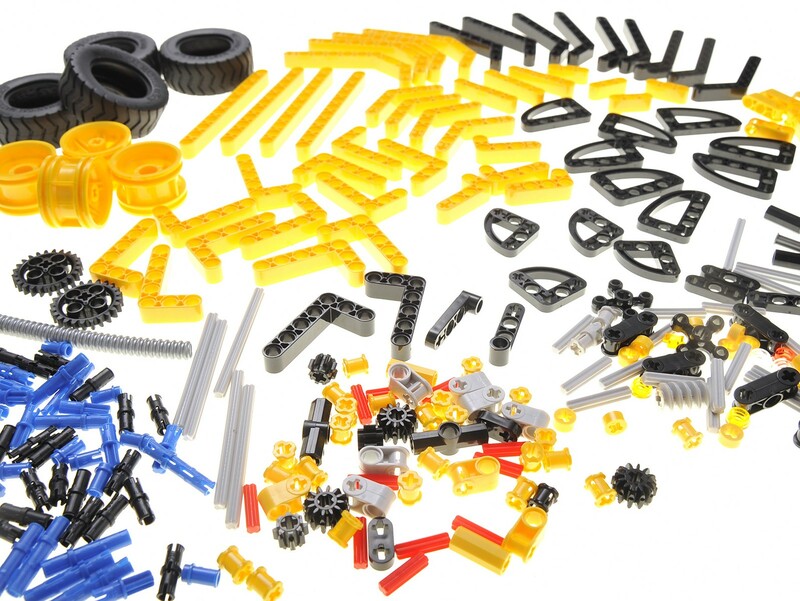 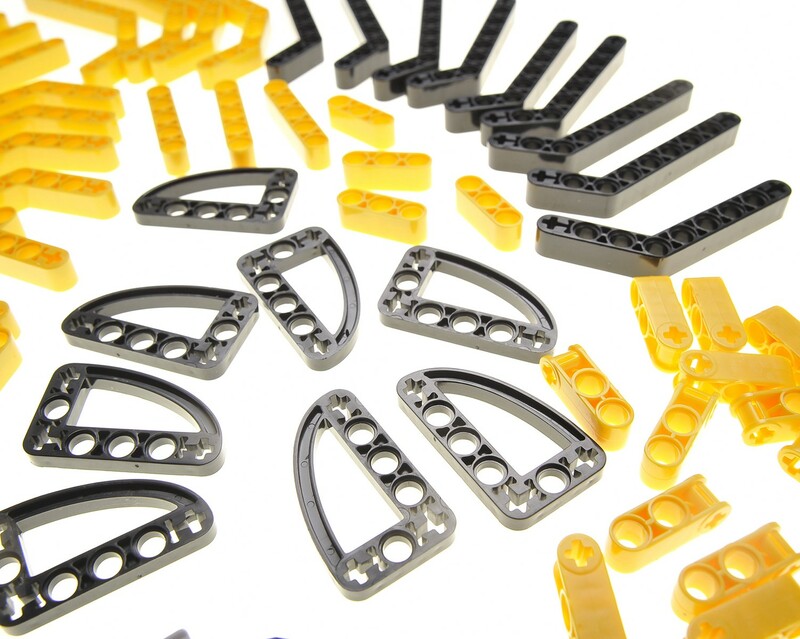 The pieces are very sturdy and extremely safe for children.